Hooray! 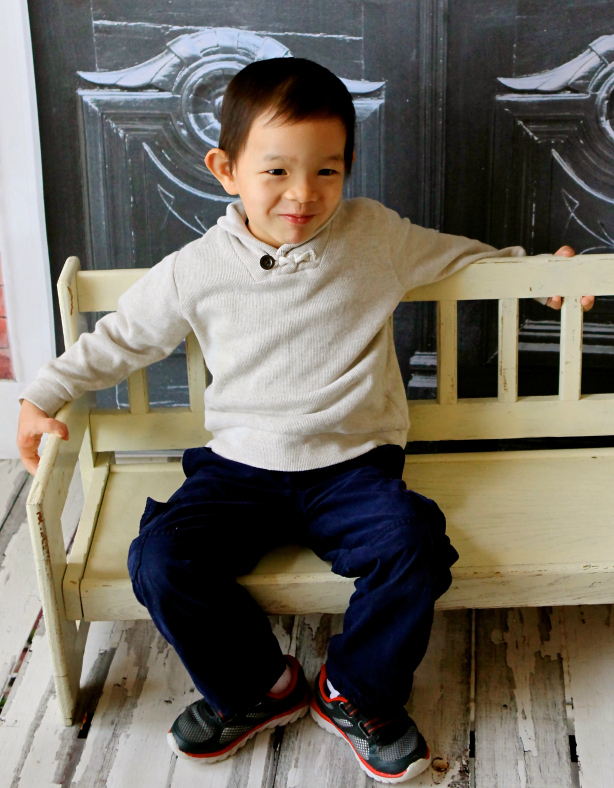 We are thrilled to share that a family has begun submitting their paperwork to bring this incredible boy home forever! Last winter, Luke was hosted by a family in our previous China hosting program and had an amazing time while he was here. Thanks to the incredible efforts of his host family and adoption community advocates, Luke was able to find his forever family. Congratulations from all of us at GWCA and CAN, and we are excited to follow the rest of Luke’s journey home! Since this sweet boy’s file was considered Special Focus, his family was able to review his information prior to submitting their dossier. All of the kiddos that are on our photo listing are in need of loving forever families, and you can be matched with them right away! 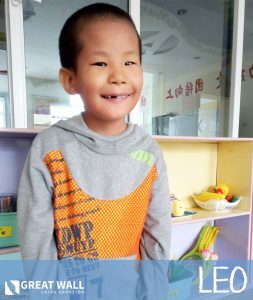 If your family is interested in learning more about any of the Waiting Children in our China adoption program, contact one of our China matching specialists or visit our photo listing today.